This selection covers the author's work in both of her languages - her native Galego (Galician) and also Castilian Spanish. 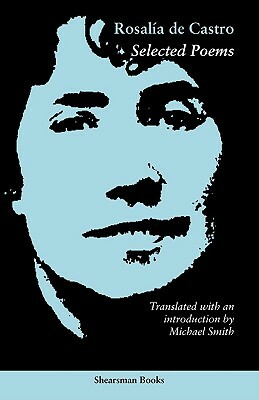 A revolutionary figure in both languages, albeit for different reasons, her work is an essential stepping-stone on the way to 20th-century Spanish poetry, and - in Galician - the beginnings of modern poetry in the language. Much misunderstood and indeed under-rated in her time - above all by the major (male) Castilian poets - she came to be viewed in the 20th century as a major figure by poets such as Lorca and Cernuda. This is the first major collection of her work in English. Michael Smith is well-known for his work translating from Spanish - Vallejo (for Shearsman Books), Miguel Hernndez, Garca Lorca, Neruda, Machado, Gngora, Quevedo and many others.